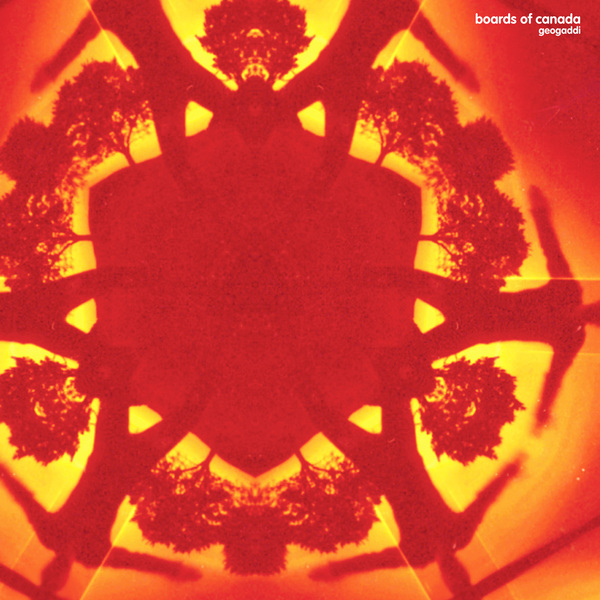 BOC's much loved second album proper. The blueprint is similar, with short interludes scattered across and in between the 'full tracks', starting with the opening 60 seconds of 'Ready Lets Go' - a distant wildlife documentary soundtrack in glorious childhood technicolour. 'Music Is Math' features spoken fragments, a vocoded refrain, simple and evocative melodies, '1969' is another spine-tingler, ever so slightly out-of-tune and drenched in sweetness. 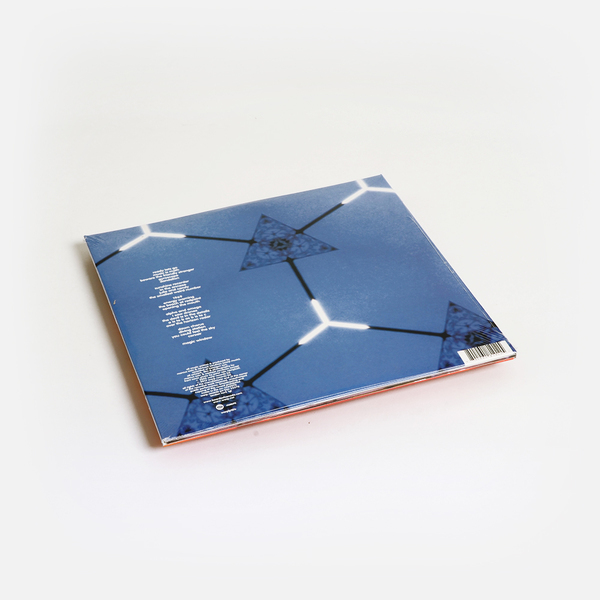 Geogaddi also offers up some new developments - 'Gyroscope' features an uncharacteristic tribal rotation of drums put through the BOC system, sounding like a lost tape unearthed and carefully restored, retaining the mark of nostalgia that directs BOC tracks so instantly to that part of the brain reserved for its earliest memories. 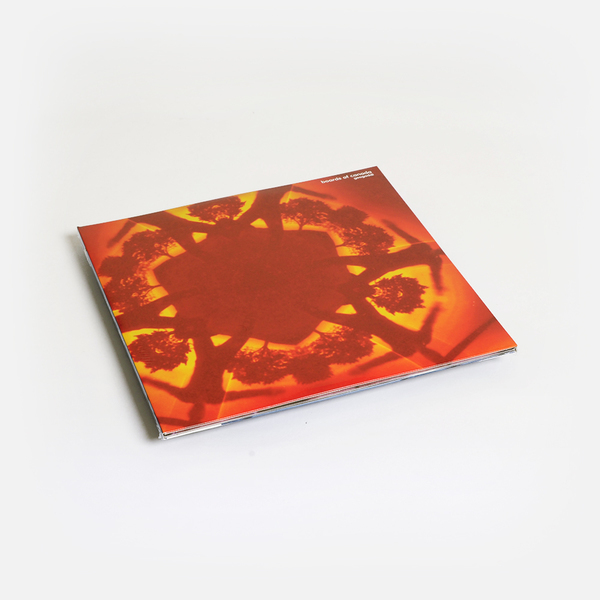 'The Devil Is In The Details' also follows new turns, bringing to mind Autechre's 'Overand' : subliminal use of rustling found sounds over a single delayed synth progression.